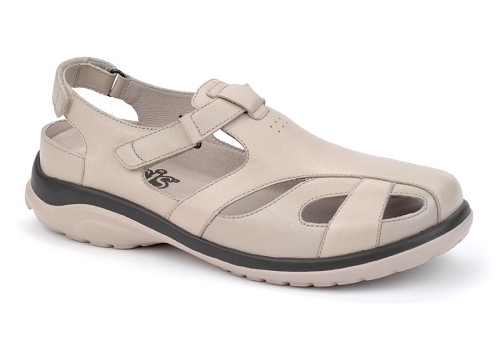 Pamper your feet with every step. 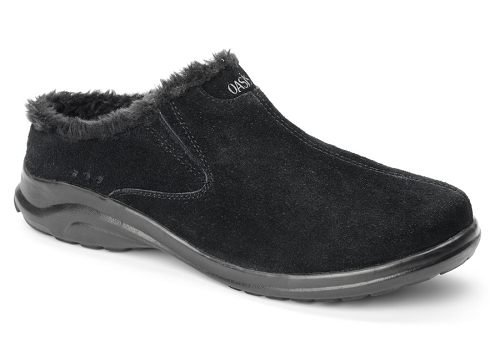 We set out to create comfortable women's shoes that don't compromise on style, we know you'll not only like Oasis shoes - you'll love Oasis shoes. 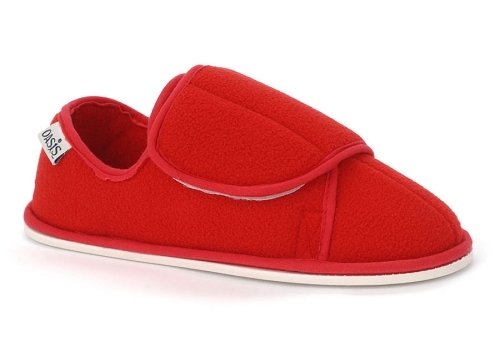 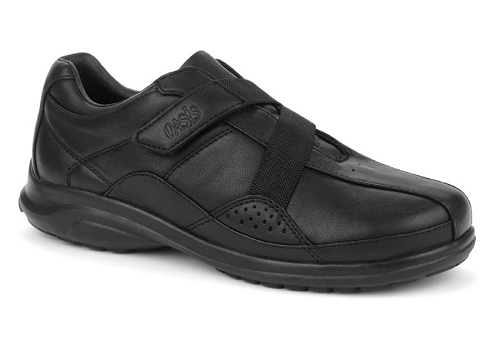 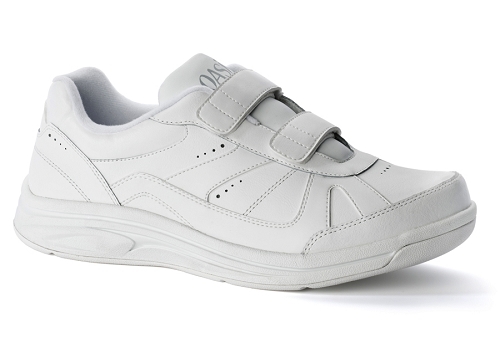 Find Oasis footwear in dress, sport and slipper styles. 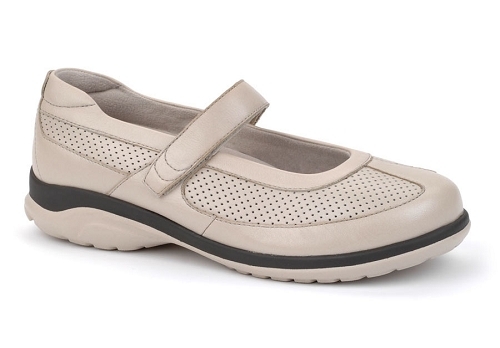 Choose between lace-ups, laceless, slip-on shoes, and sandals! 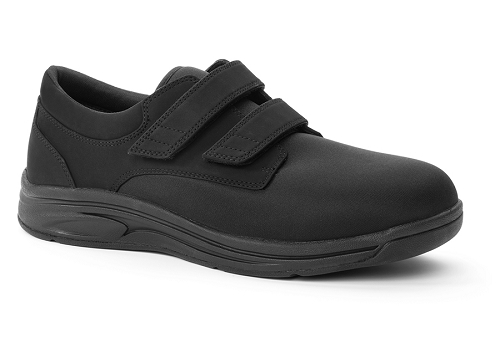 Trek-Dry® vamp linings keep your feet cool and dry with reduced ankle rubbing with soft and durable pigskin collar linings. 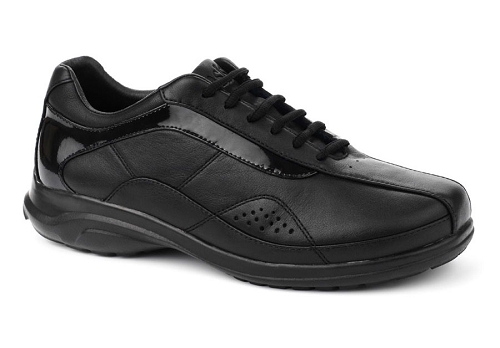 Feet are protected and heel counters with tapered edges to minimize irritation. 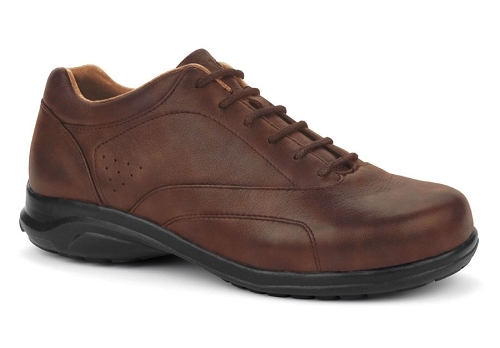 Sophisticated and modern styles protect your feet, keeping you comfortable while your shoes work hard to ensure foot health.